It’s the opening ceremony of the Olympic Games tonight. How are you celebrating this historical sporting event? 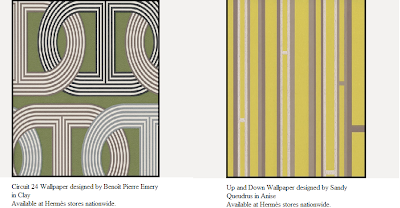 Over brunch I came across a new exciting concept which has come from the French fashion house Hermès which I would say I would like to have in my own house. 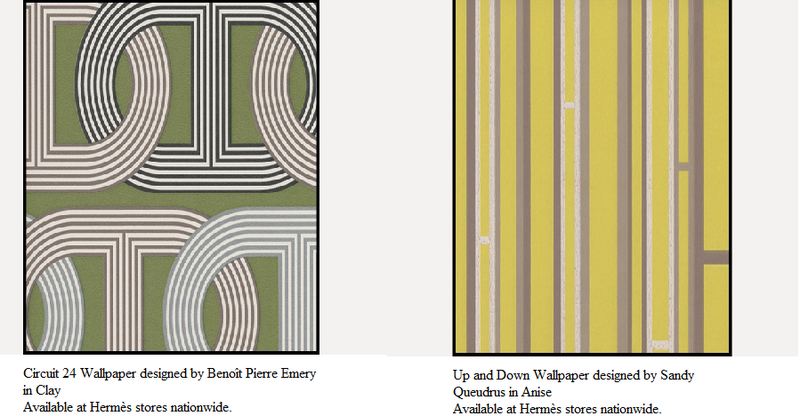 Fourteen designers have created the latest Hermes wallpaper patterns, inspired by the house’s archival scarf designs.